Blake is an International Creative Entrepreneur, TV Presenter, Actor, Radio Presenter, Singer, Writer and Director. 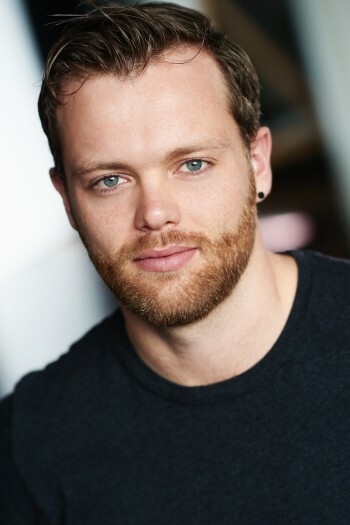 He has over 15 years experience in stage productions and acting both in Australia and the Middle East. Blake is constantly honing his craft with some of the best in the industry in whatever location he is living in, allowing him to network and increase his repertoire. Blake is extremely passionate about the growth of the theater industry in Australia. He has worked on community and professional theater and television projects including Rent, High School Musical, The Wizard of Oz, and Fame to name a few. 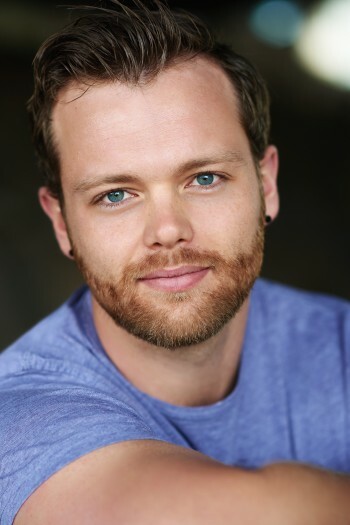 When he is not travelling internationally, working on high profile events, presenting and performing, he can be found helping on stage or on TV, building his acting and presenting career.